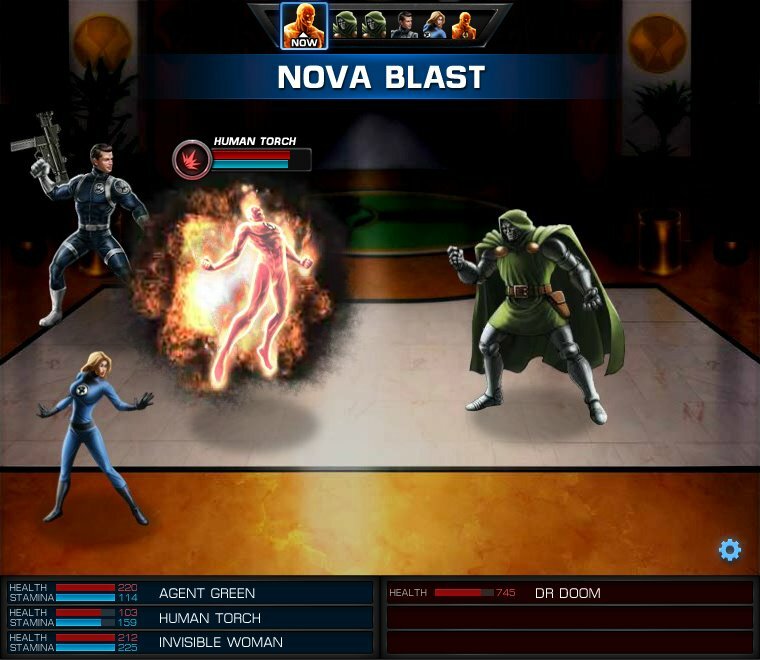 Just in time for the Avengers movie comes Marvel Avengers Alliance, a free-to-play browser based MMORPG from Playdom. In this game you get to create your ultimate team of Marvel superheroes, choosing from the likes of Iron Man, Spider-Man, Hulk, Thor, Wolverine and many more. 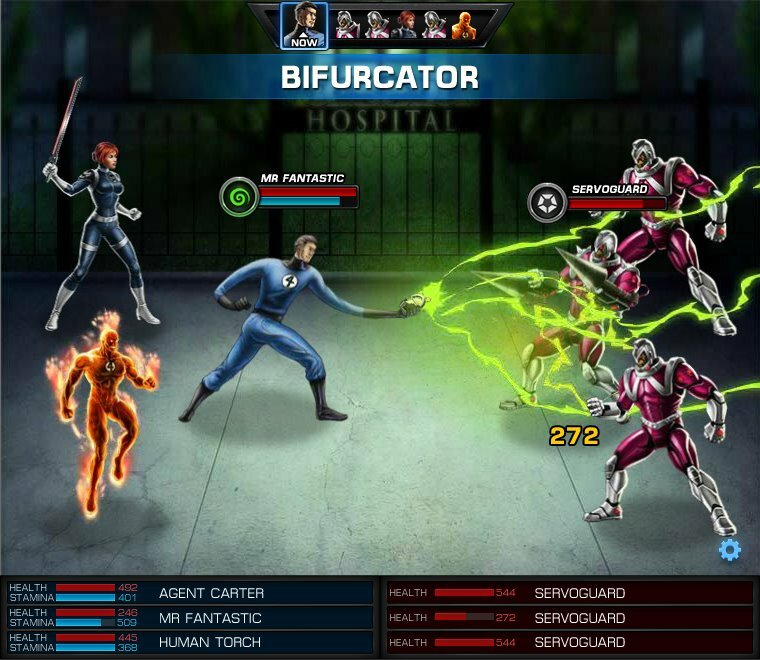 You play as an agent of S.H.I.E.L.D., tasked to lead your team against the villains and to keep New York safe. 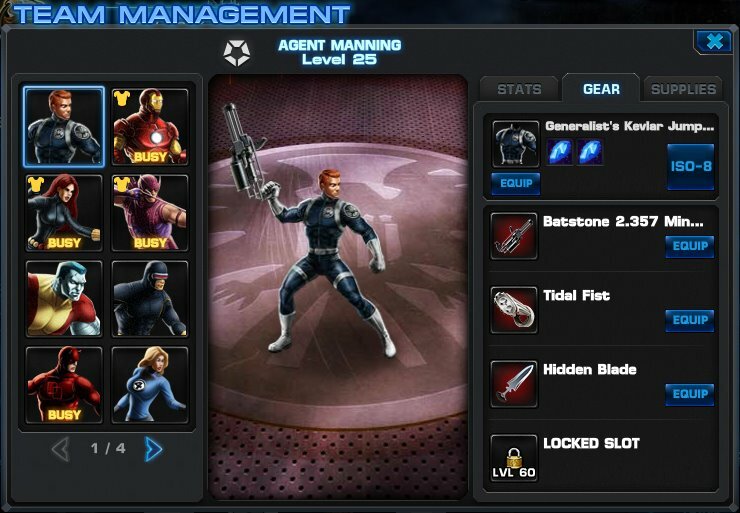 Marvel Avengers Alliance’s gameplay is focused on role-playing elements, from training heroes to unlocking new abilities and attacks, as well as other stats. Enter asynchronous PvP battles and show your power to your friends. 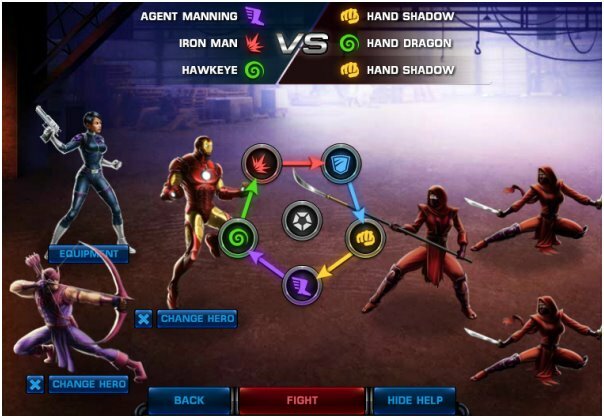 If you prefer a Marvel experience with some more bite you should also check the free-to-play action-RPG Marvel Heroes, a game that has some features in common with Diablo, such as the isometric perspective and the randomized maps.